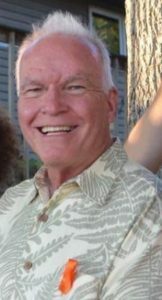 Barry C. Gray , 64, passed from this life Aug. 31. 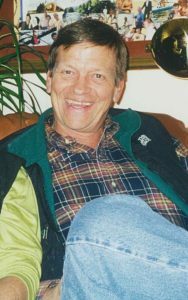 He was born in Boulder on Feb. 24, 1948, and moved to Gypsum in 1979. Barry had an artistic and creative soul. 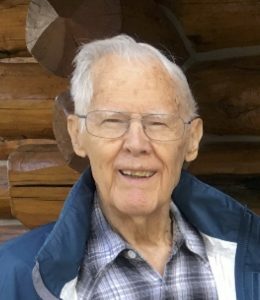 He was an accomplished woodworker and examples of his cabinet making can be found in homes and businesses throughout Colorado. His wife of 43 years, Donna, learned this skill from Barry and they often worked together. 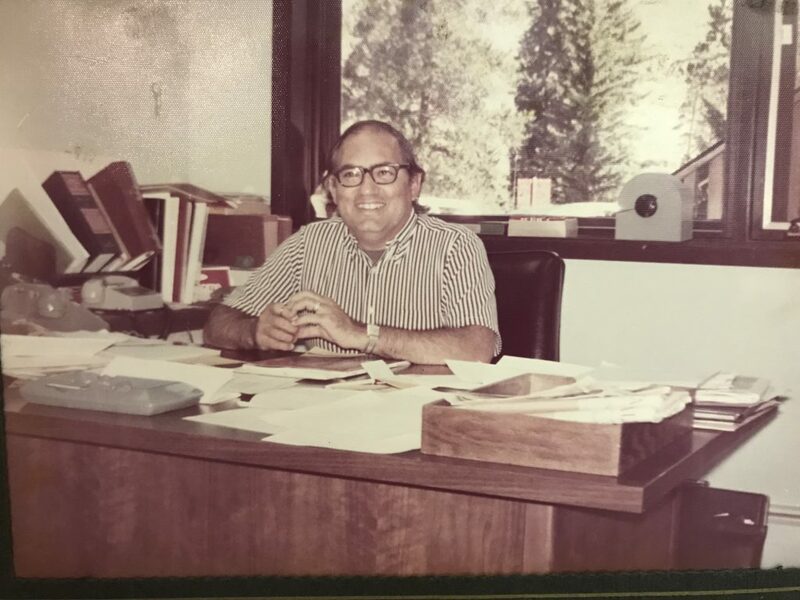 Barry was an entrepreneur and some of his finest accomplishments were his portable fly-fishing boxes that he designed and custom-made under the name of Gray’s Sportingwoods. 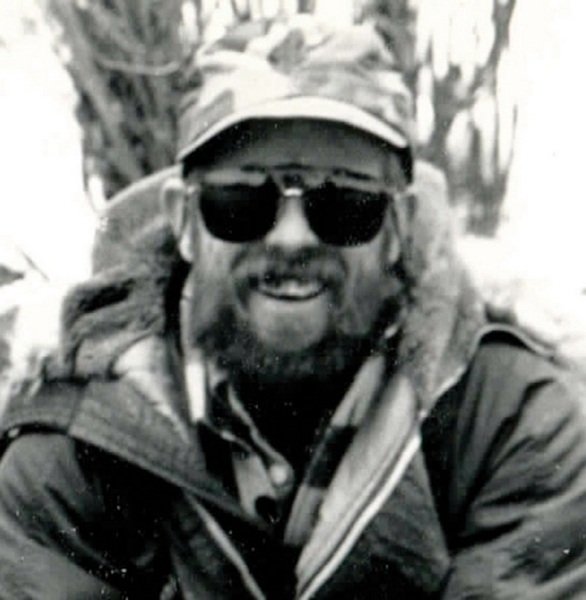 Fishing was his real love and he greatly enjoyed fly-fishing until his failing health forced him to quit. Barry died at Valley View Hospital in Glenwood Springs from respiratory complication followed by a heart attack. 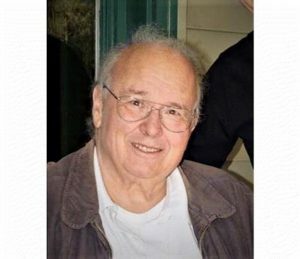 We who knew him will miss his devilish sense of humor, his critical thinking and his ability to appreciate and carry out a good practical joke. Barry is survived by his wife, Donna; his son, Brandon; their prized yellow Lab, Dexter; two sisters; his father-in-law; sister-in-law; brother-in-law; and many nieces and nephews. There will be no services at this time. Barry has donated his body and organs to science. 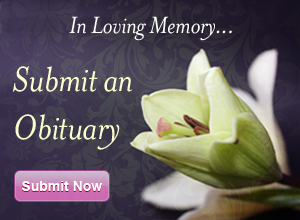 In lieu of any flowers, please make donations to the American Diabetes Association.